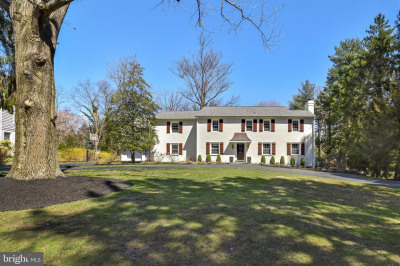 Many of the homes for sale in Villanova are breathtaking! With Villanova University as your backdrop, expect to find a wide array of beautiful real estate. Stone estate homes are plentiful, some dating to the 18th and 19th centuries. Enormous, multi-million-dollar estates were the norm in Bryn Mawr during the earlier part of the 20th century. Executive estates and stone colonials were built in more recent years, many of which cannot be bought these days for less than $800,000. Looking for an architecturally interesting contemporary home or an upscale townhouse in Bryn Mawr? It is all here and your team at Kurfiss can help you find what you are looking for.